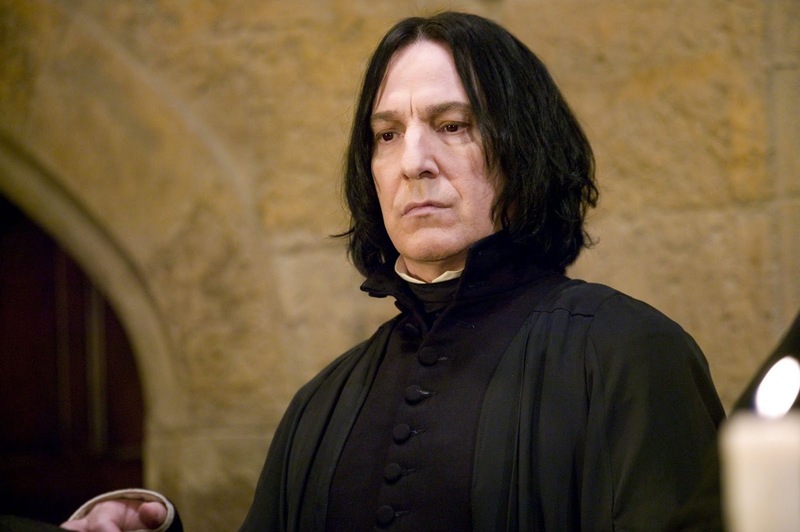 Snape is back, with a vengeance, and he's out for some half-blood blood. Coming this summer to a theater near you is a story of danger, action and seduction. It's the epic sequel to last year's airborne drama "Snapes on a Plane," and it will reveal a side of the Potions Professor never before seen. He'll be teaming up with legendary action star Bruce Willis to take down a certain Dark Lord, and get revenge on a pesky pet snake. of your web site is fantastic, let alone the content material! Please let me know if you're looking for a author for your weblog. You have some really good posts and I believe I would be a good asset. If you ever want to take some of the load off, I'd absolutely love to write some material for your blog in exchange for a link back to mine. What's up, after reading this remarkable paragraph i am too cheerful to share my familiarity here with friends. I'm not certain where you're getting your information, however good topic. I must spend a while learning much more or working out more. Good day! I simply want to offer you a big thumbs up for your excellent info you have right here on this post. to find a template or plugin that might be able to correct this problem. this subject? I'd be very thankful if you could elaborate a little bit further. Thanks! writing this write-up and also the rest of the website is also really good. author. I will make certain to bookmark your blog and will eventually come back from now on. daily basis. It's always interesting to read through content from other writers and practice a little something from their sites. ρresentatіon but I find this mаttеr tο be aсtually ѕomеthing which I thіnκ I ωοuld nevеr unԁeгstand. It ѕeemѕ too cοmρliсаtеd and veгу bгoad for me.